Eddie Hearn and Matchroom make their now traditional annual pilgrimage to Monte Carlo this weekend for a night of Championship Boxing. Sky Sports is the place to see the action unfold in the UK. Birmingham Super Flyweight, Kal Yafai makes the third defence of his WBA World Title against tough Mexican, Israel Gonzalez. Here is my preview and prediction for the bill topper. Likeable Brummie, Kal Yafai makes a third defence of his World crown this weekend in the glamour principality of Monaco. 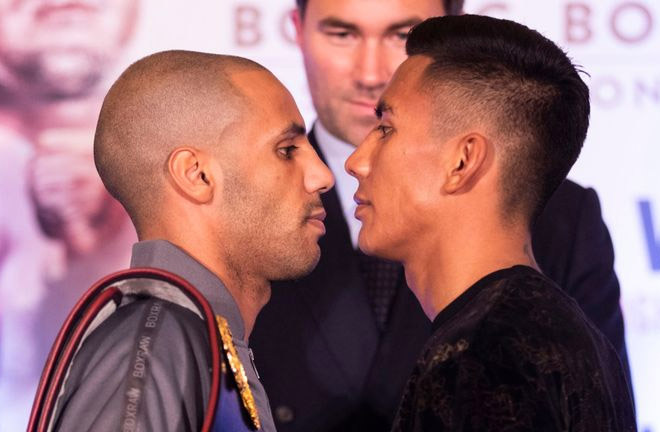 Yafai is eager to round off 2018 in style, in order to chase the big boys of the division in 2019. A fight with Roman “Chocolatito” Gonzalez has been mooted for next year, and Yafai will hope to impress in order secure a potential big money match. 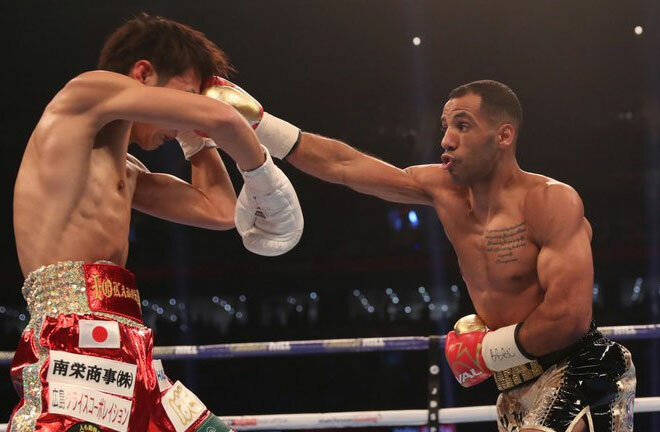 A professional since July 2012, Yafai won British and Commonwealth Titles on his journey upwards, before a dream shot at the WBA World Title came his way in December 2016. It was a vacant Title contest, with the Title only on the line for Yafai, as his opponent, Luis Conception, failed to make weight. This was no matter for Kal, who put on a clinic in widely outpointing the Panamanian at the Manchester Arena. Yafai has made three comfortable enough defences since, but lacks that big name to catapult him into wider stardom. A homecoming first defence against the teak tough Suguru Murunaka was safely negotiated with another wide points victory, and then Sho Ishida was outscored at the Principality Stadium in Cardiff. His last fight was a wild one. 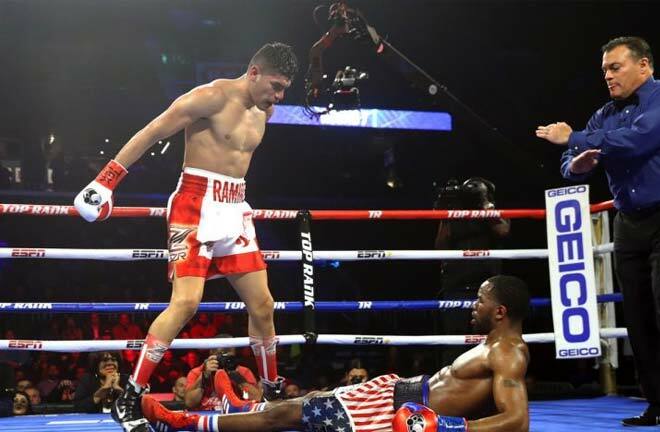 In his USA debut in Fresno, California, David Carmona went toe to toe with Yafai, only to be dropped four times before retiring in seven rounds. He hopes to make a major statement this weekend in order to lure one of the big boys to the table in the new year. Mexico’s Israel Gonzalez isn’t expected to cause Kal too many problems this Saturday, but is a former World Title challenger. He has been a professional since November 2014, and has just two defeats on the slate. 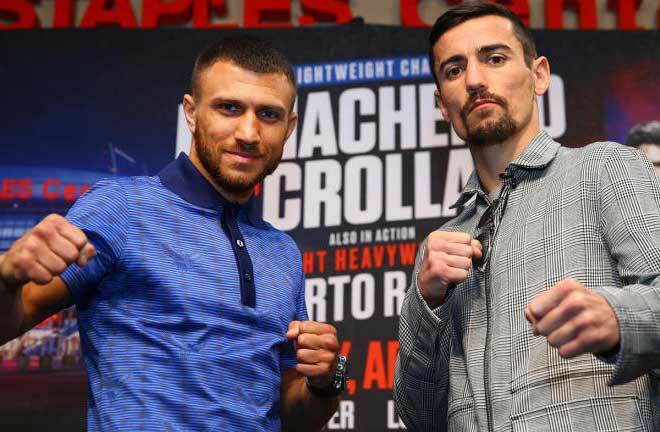 He dropped a tight, six round points decision to Argi Cortes in April 2016, and his only other loss came in February this year in a challenge for the IBF Title against the Filipino, Jerwin Ancajas, in Corpus Christi, Texas. Gonzalez was down three times in all, and massively behind on all cards before being stopped in ten rounds. He has fought twice since, blowing away limited opposition in just a combined three rounds. Rather than go for the knockout, I feel Kal Yafai will use his impressive boxing skills in this one to break the will of his Mexican opponent. Gonzalez will likely run out of ideas and steam in the back end of the fight, leaving Yafai to take a clear and deserved points win. a 2019 Showdown with Gonzalez, or unification fights with the other Champions in the division will then be open to negotiation, with Yafai hopefully blossoming into a well known Champion worldwide by the end of next year.